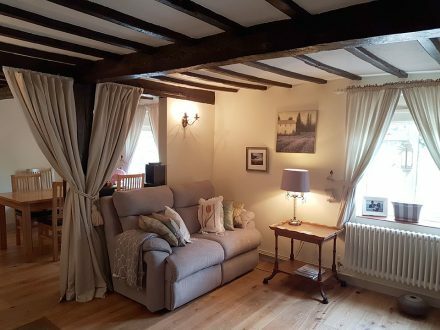 A warm welcome awaits you at The White Cottage, a 200 year old property in Holt which has many original features. 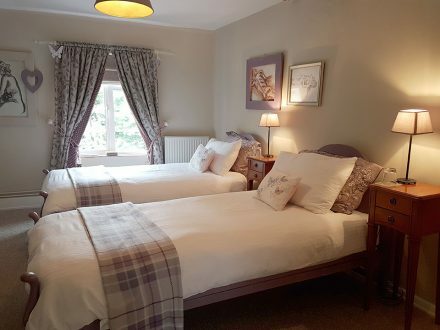 The bed and breakfast accommodation is ideally located to explore the beautiful north Norfolk coast and the National Trust properties of Blickling and Felbrigg Hall. 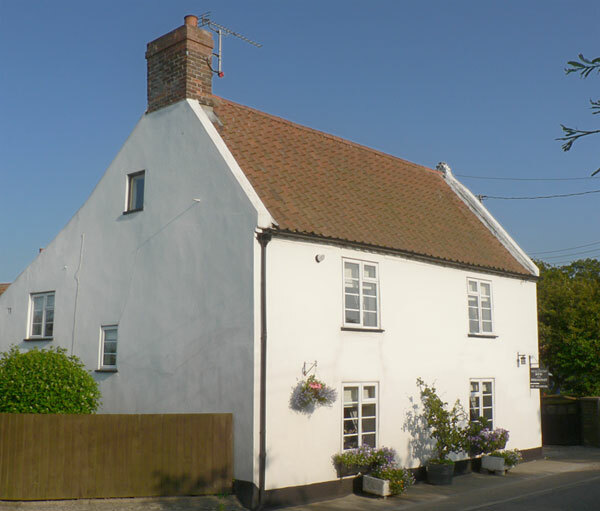 David and Theresa offer you a warm welcome to ‘The White Cottage’ bed & breakfast in Holt, north Norfolk. Upon arrival you can enjoy tea and home-made cakes. During tea David and Theresa will do their best to give information about the local area and answer any questions you may have. The White Cottage is a beautiful 200 year old property with impressive oak beams and offers guests a very warm and friendly atmosphere. The Avocet room has a double bed and the Harrier room has twin beds. Both bedrooms are ensuite, have tea and coffee making facilities and televisions. 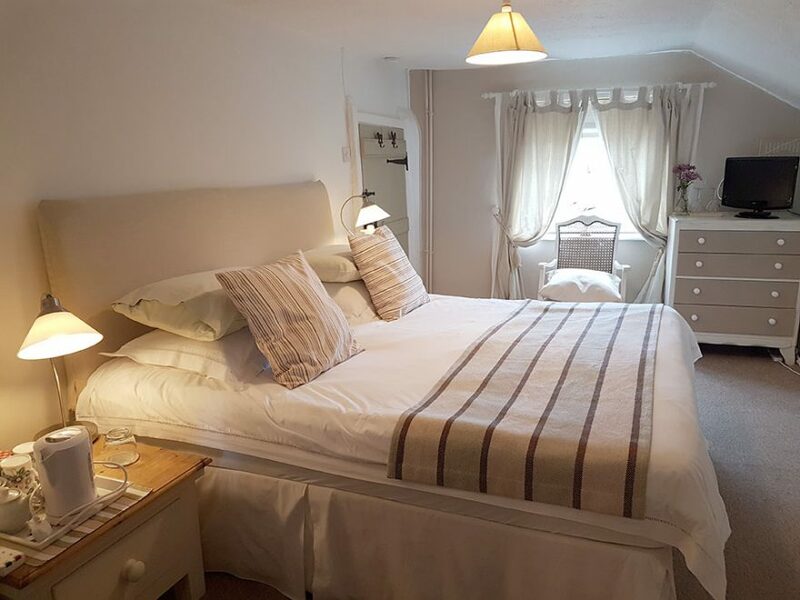 Each bedroom is light and airy with plenty of storage and pretty, soft furnishings. During your stay, tuck in to a hearty full English breakfast with home-made bread and preserves or, if you prefer, enjoy a lighter breakfast. 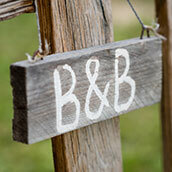 David and Theresa assure your comfort with lots of personal touches to guarantee a relaxing break. Parking is available opposite the cottage and during the summer there’s a lounge, the perfect spot to unwind with a good book! The White Cottage bed & breakfast is a short distance from the Georgian town of Holt where you can browse the many shops, boutiques, art galleries and emporiums. Holt has plenty of cafes, restaurants and pubs where you can enjoy something to eat or just watch the world go by, with a drink in your hand. 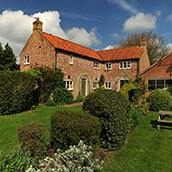 Holt is only 4 miles from the coast, it’s a great base to explore this glorious part of Norfolk. 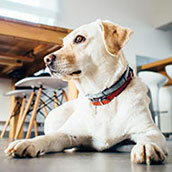 Traditional seaside towns such as Wells-next-the-Sea, Blakeney, Weybourne, Sheringham and Cromer are all close by. 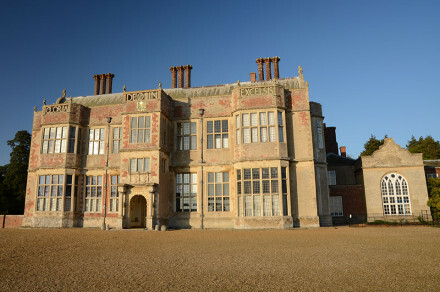 The grand hall at Holkham which is part of the great Holkham Estate is also close to Holt. 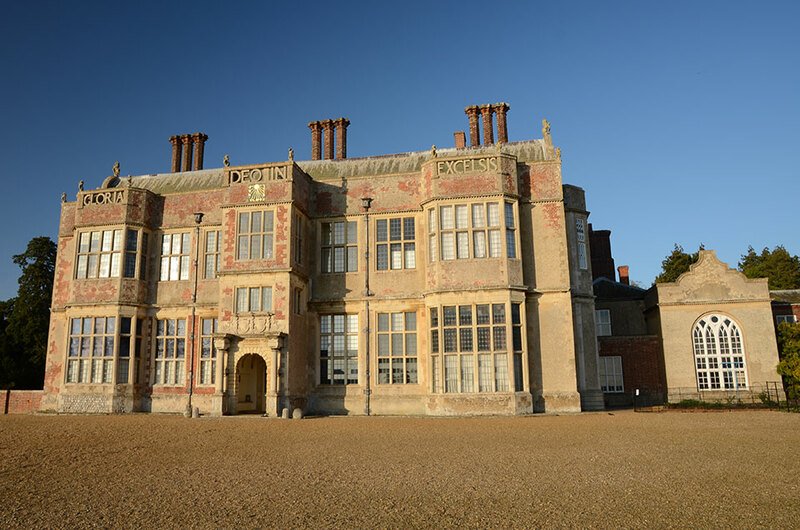 The National Trust properties of Blickling and Felbrigg Hall are a short distance away and the marshes and creeks at Cley offer bird watchers plenty of opportunities to spot rare species of birds. Here are two couples’ feedback from their stay at The White Cottage, Holt. We will certainly be returning. 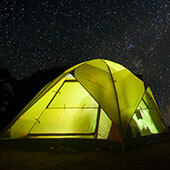 Lovely people, great food, very comfortable beds. Altogether, a great stay. – Jeanette and Andrew. Thank you so much for giving us such a relaxing break. Delicious food and a beautiful cottage. We hope to return. – Alan and Pam.